Here are four of the top tremolos that we believe are worthy of your attention. Having identified the three main categories of amplifier tremolo, we came up with a stompbox for each type – along with a modern-style tremolo with user control – that cover just about every parameter. 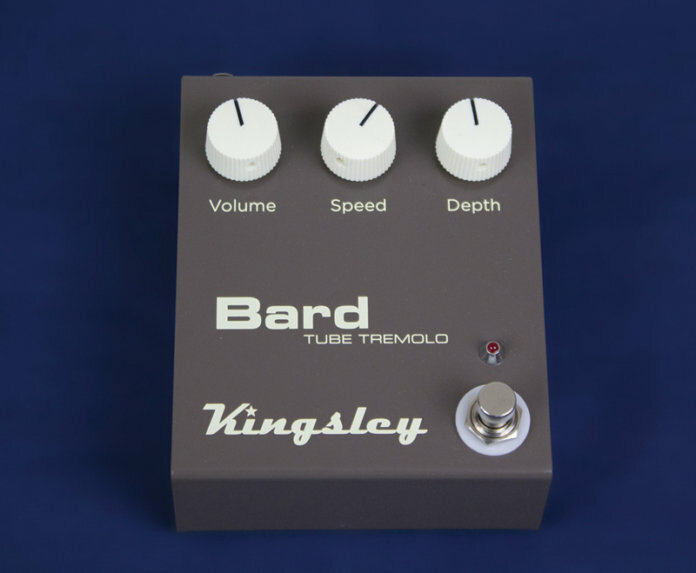 The Bard is basically amp tremolo in a stompbox. Running a single 12AX7 valve at a full 275 volts, the circuit generates a Princeton-style bias modulated tremolo effect. Controls are straightforward, with speed and depth. There’s also a volume control to compensate for perceived level drop with tremolo engaged, or it can provide a clean boost. 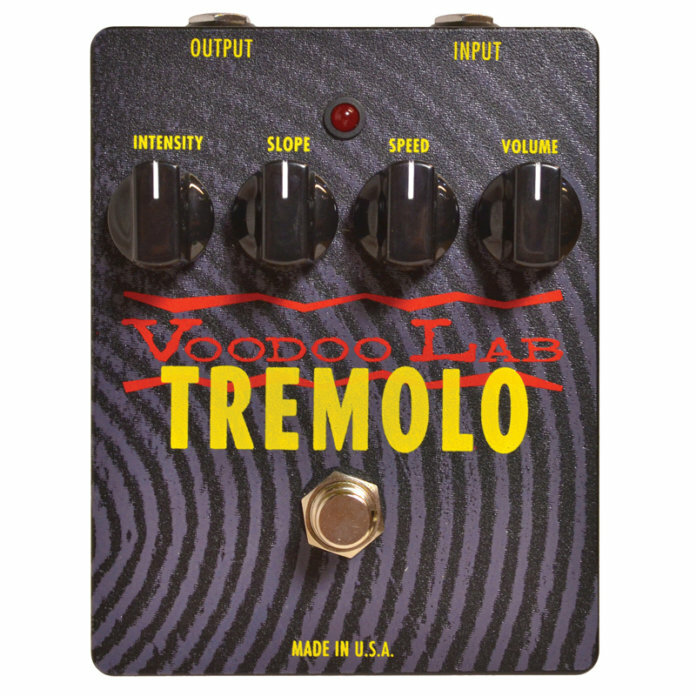 To recreate the Blackface and Silverface tremolo, Voodoo Lab used an identical lamp and photocell assembly. 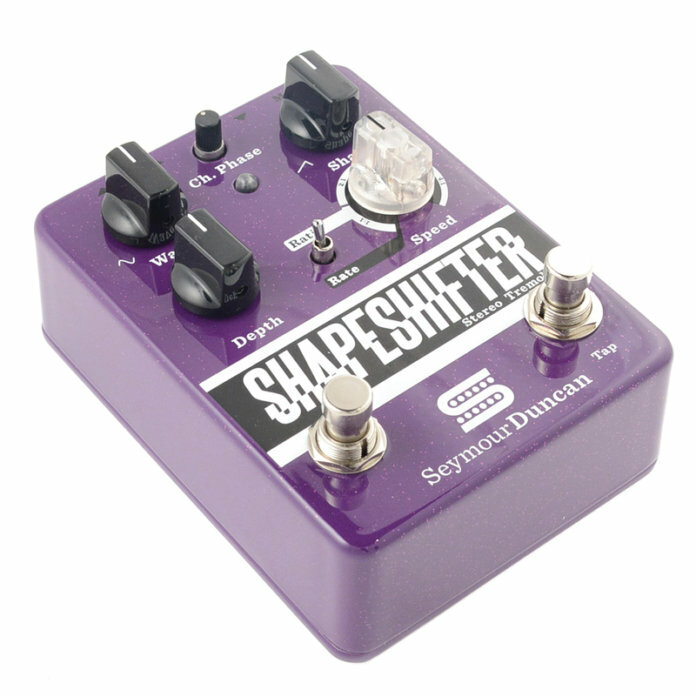 The slope control adjusts the feel from smooth and vintage to ‘machine-gun stutter’. Along with speed and intensity, there’s a volume control to cut or boost the output level. With three valves and complex circuitry, the tremolo circuit used in the Brownface Fender Twin, Pro and Concert didn’t last for long, but this harmonic tremolo remains the ultimate for some. 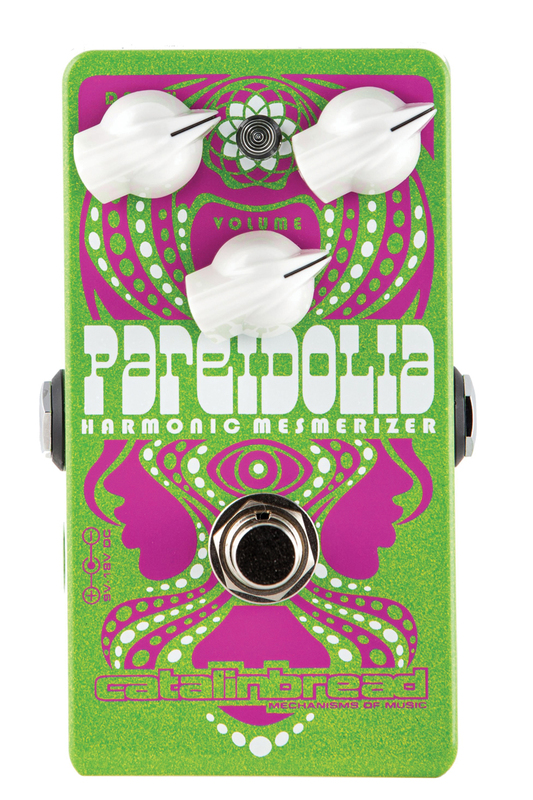 This pedal is designed specifically to replicate Fender’s `harmonic tremolo’, and the controls include speed, depth and volume. One for the pathologically indecisive because it promises to be ‘every type of tremolo’ in a box. Features include depth, rate shape, wave and phase. It also has stereo inputs and outputs, plus tap tempo for easy synchronisation. 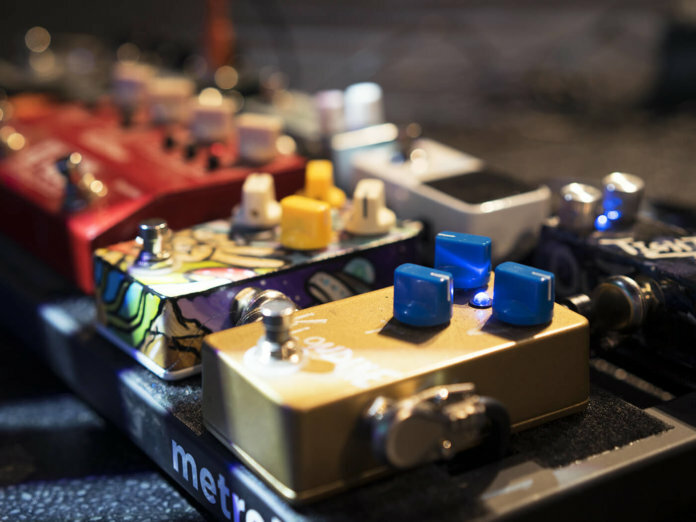 Learn more about the history and variations of tremolo in our guide.